We Accept ALL Private Insurances BCBS United Cigna Aetna Humana First Care and Others! ER Now provides a comprehensive, state-of-the-art facility for Emergencies. We offer CT, Ultrasound, X-ray. and laboratory service all with you in mind. You will be quickly seen by a doctor who is BOARD CERTIFIED in EMERGENCY MEDICINE. That means you will see an expert in emergency medicine. When life happens, and you think "What Now?" Make ER Now Your 24/7 Emergency Room! Our Coulter @ I40 location is OPEN 24/7/365! ​Coulter @ Hillside location is NOW OPEN right next to Buffalo Wild Wings. 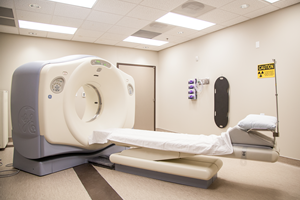 Come see our brand new state of the art Emergency Care facility. We are also bringing this same great local ER care to Wichita Falls on Southwest Parkway @ The Plex opening in early 2017! 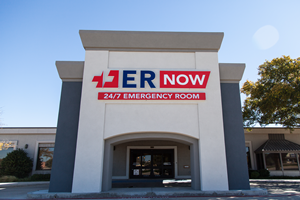 ER Now is a Texas state-licensed Free Standing Emergency Room. ER Now provides the same emergency care found in a traditional hospital emergency room - only with little to no wait time and in a calm environment. 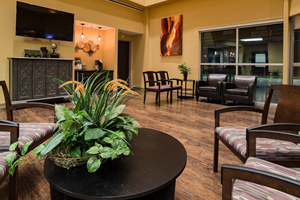 We are open 24/7 and have onsite: CAT Scan, X-ray, Ultrasound, Laboratory, EKG, and a pharmacy. ER Now treats adults and children with any medical complaints including: Chest Pain, Abdominal Pain, Trauma, Fever, Fractures, and other illnesses. ER NOW is Your 24/7 Emergency Room in Amarillo. We are the Experts in Emergency Medicine Care. With a combined 65 years of emergency medicine experience, we are ready to give you excellent medical care. We take care of any emergency that you have. Our dedicated staff is specially trained to take care of your emergency. Interested in working with Professionals at Amarillo's Top ER?